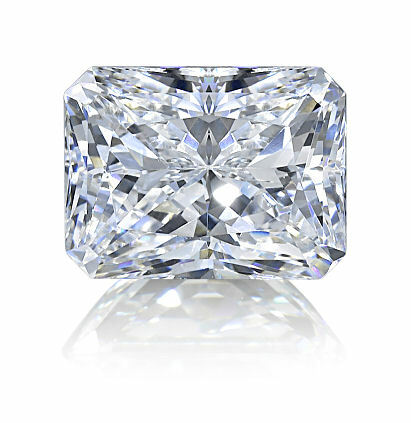 and is truly deserving of its name as it offers incredible brilliance from all angles. 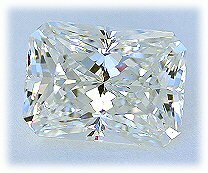 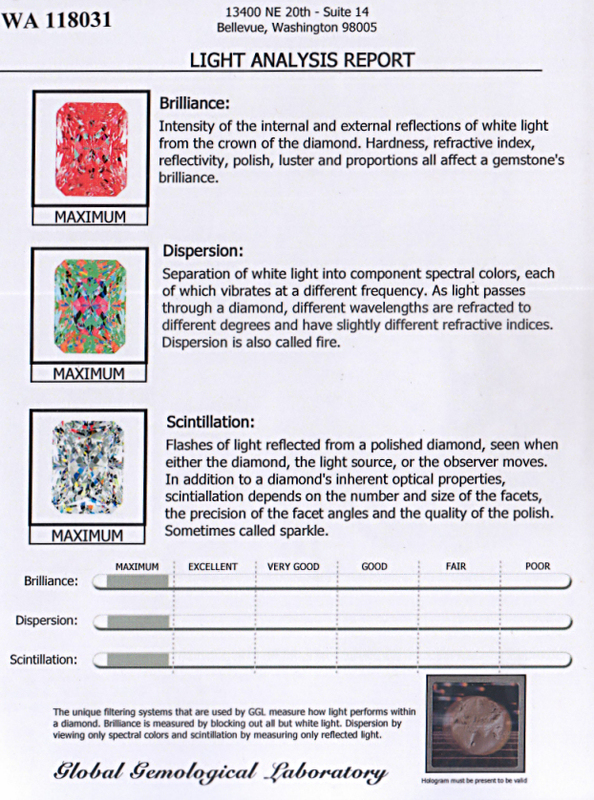 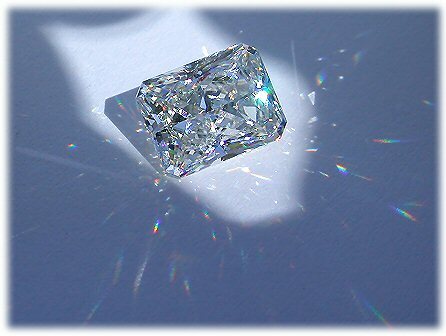 shows a 1.50ct v6 radiant Asha scoring "Maximum" on light return. 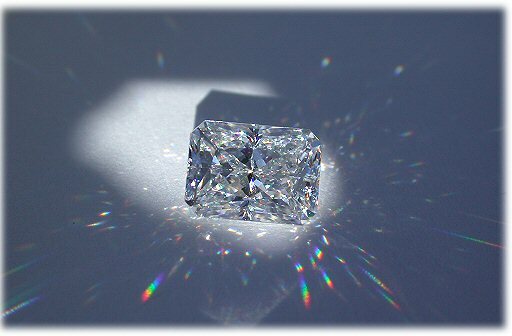 The radiant cut can be set in any setting suitable for an emerald cut.